Our engineers have the space to thrive, the opportunity to hone their expertise, and the time to engineer solutions for problems in the community. These experiences motivate our teams to be the partner you need to understand goals, acknowledge current demands, and anticipate future needs for a new or changing facility, and then develop a sustainable design needed to make the building work specifically for you. 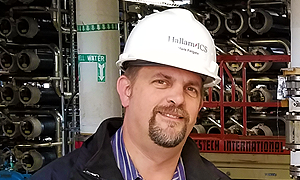 At Hallam-ICS, we design MEP systems that turn end users’ ideas into functional plans for high-performance research facilities, production plants, educational buildings and healthcare campuses. 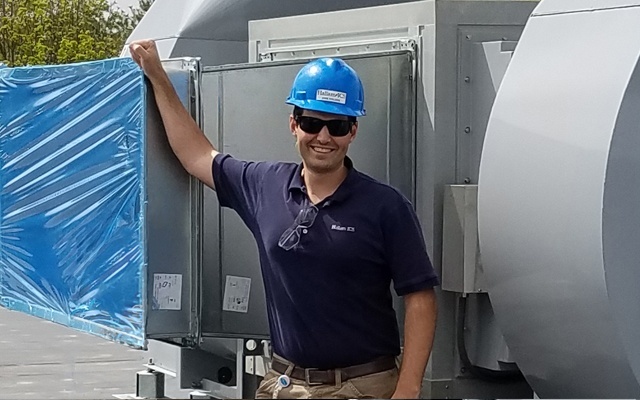 Our MEP engineering experts know your power, cooling, heating, lighting, water, and gas/chemical systems inside and out so you don’t have to. As the world’s largest biopharmaceutical company, Pfizer has facilities all around the world. Effectively utilizing their research and manufacturing space and managing their utility costs is an on-going challenge with a double bottom line impact; minimizing their energy costs while also reducing their carbon footprint. 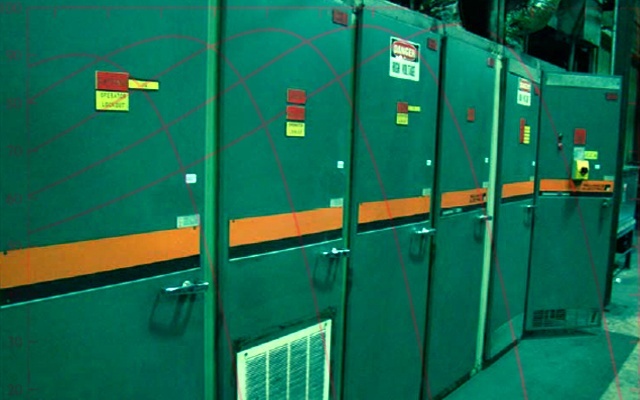 With a resume of implementing sustainable designs in industrial environments, Hallam-ICS was selected to provide MEP engineering services for a chiller upgrade at one of Pfizer's research and manufacturing facilities. old one. For a successful conversion, many details must be addressed. This whitepaper will examine torque and speed, including constant speed vs. variable speed applications, speed control, and installation consideration. It also discusses the secondary benefits of switching from DC to AC motors. As many people know, running an air conditioner is energy intensive and expensive. 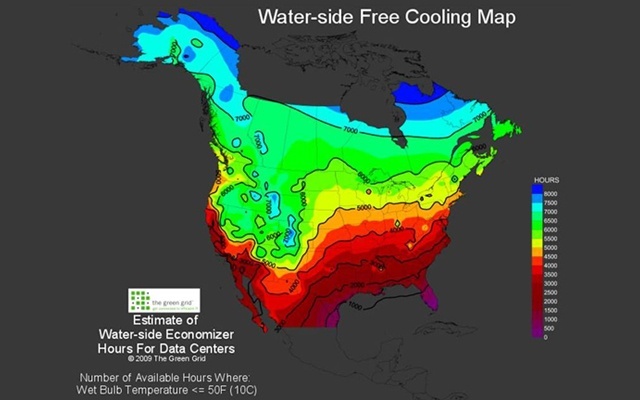 The solution to this, that applies to all types of buildings but is magnified by the scale of the data center, is an economizer. An economizer in the mechanical engineers world is a device or system that takes advantage of environmental conditions to reduce the cooling load on the system. 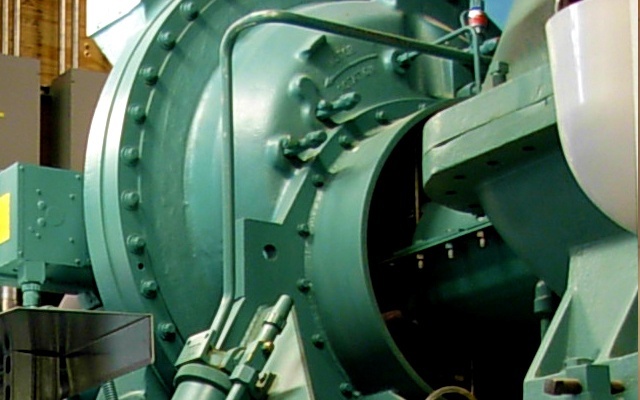 It is often referred to as “free-cooling” because it allows you to turn off the compressors, which are the major energy consumer in a mechanical system. Fifteen years ago, a co-worker asked me if I would be willing to be a mentor in his place when he had commitments that prevented him from continuing to participate. Not having any previous experience as a mentor, I did not know what to expect. Going to my first day as a mentor, I worked with a group of Architects, Contractors and Engineers that works with inner-city high school students to develop a project from a concept to building a massing model to doing a presentation of the project at the end of a fifteen week program. How to select the right MEP Engineering firm for my project? How do I choose the best humidification system? Is following building code requirements sufficient? What are the benefits of using Revit? 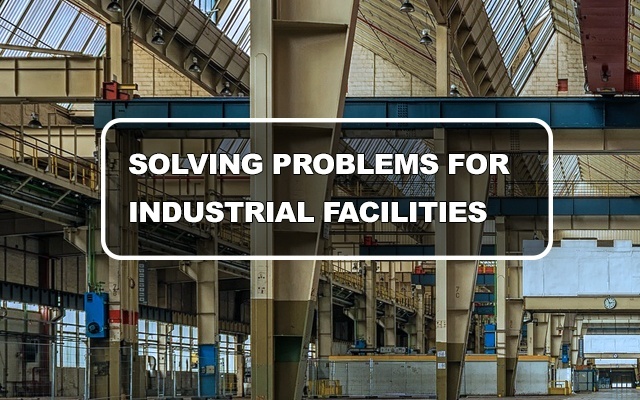 Industrial facilities typically have two kinds of problems – those that hurt profitability, and those that pose a safety risk. Whether you need to increase production or flexibility, reduce waste or energy consumption, improve safety, or ensure code compliance, our engineers leverage their industrial experience to help solve your problems.